Speaking about the wider Israeli policy of “neutrality” in Syria, former defense minister Moshe Ya’alon accidentally acknowledged that Israel has an open communications channel with an Islamic State (IS, formerly ISIS/ISIL) cell which operates in Gollan Heights. 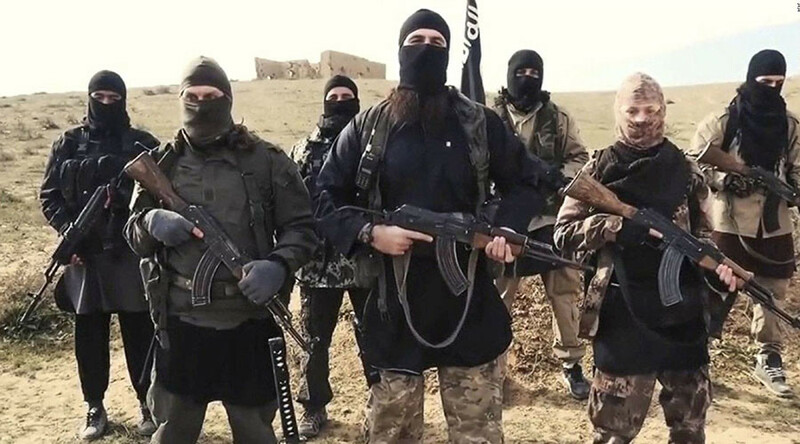 “There was one case recently where Daesh opened fire and apologized,” Ya’alon said on Saturday, as cited by the Times of Israel. When asked by the publication to expand on his controversial statement, Ya’alon’s office refused to elaborate. The IDF also declined to comment. Under Israeli law, any communication with terrorists is considered illegal. Ya’alon served as Israel's Defense Minister from 2013 until his resignation in May 2016, and his comments were reportedly referring to the first direct incident involving clashes between Israel and Islamic State terrorists. While the official Israeli position is pursuing neutrality in the Syrian conflict, Tel Aviv has in the past and on several occasions engaged Syrian military targets in Syria to prevent the alleged transfer of weapons to the Lebanese group Hezbollah, considered a terrorist group by Israel. Israeli aircraft were first accused of allegedly striking a Syrian convoy transporting Iranian weapons to Hezbollah, back in January 2013. More allegations surfaced over the years, which Tel Aviv repeatedly denied or refused to comment on. Finally in March this year, Tel Aviv did confirm conducting airstrikes on several targets in Syria, after Damascus activated its air defense system against the IDF jets. 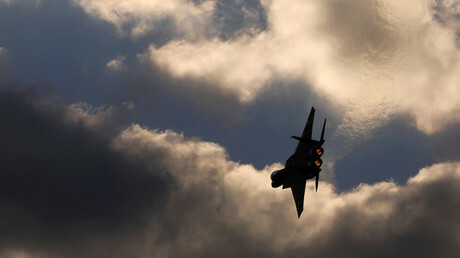 Israeli Prime Minister Benjamin Netanyahu justified the incursion explaining that IDF planes targeted a Hezbollah weapons convoy. Damascus, however, said that the Israeli strikes only benefited Islamic State and other terrorist groups. Earlier this month the Syrian President Bashar Assad once again blamed Israel of helping militants terrorizing his country. “You can assume that these terrorists are fighting for Israel. If they aren't part of the regular Israeli army, they're fighting for Israel. Israel has common goals with Turkey, the United States, France, Britain, Saudi Arabia, Qatar and other countries,” Assad was quoted by Ynet news as saying. “Israel is working on helping these terrorists wherever the Syrian army is advancing. It attacks in one form or another to provide them with assistance, and to stop the Syrian army’s momentum in the face of the terrorists,” the Syrian leader added.